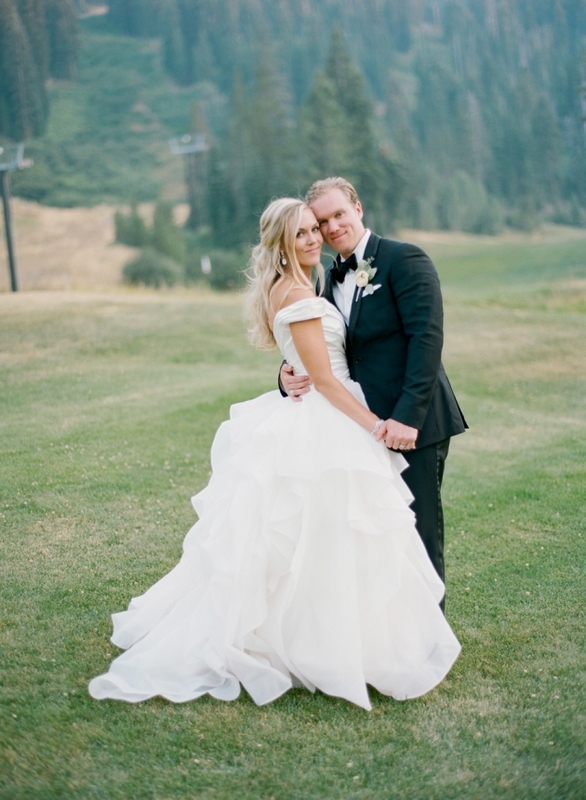 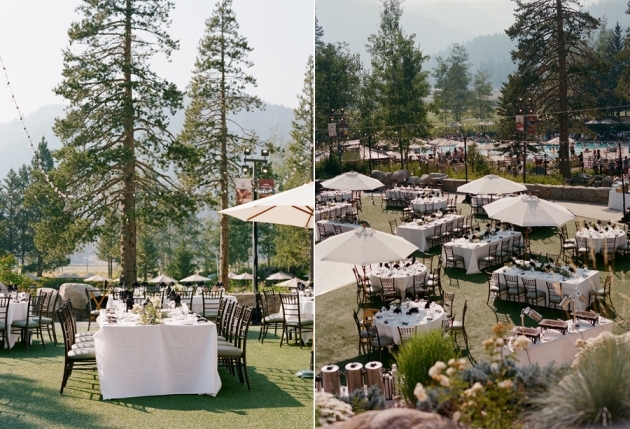 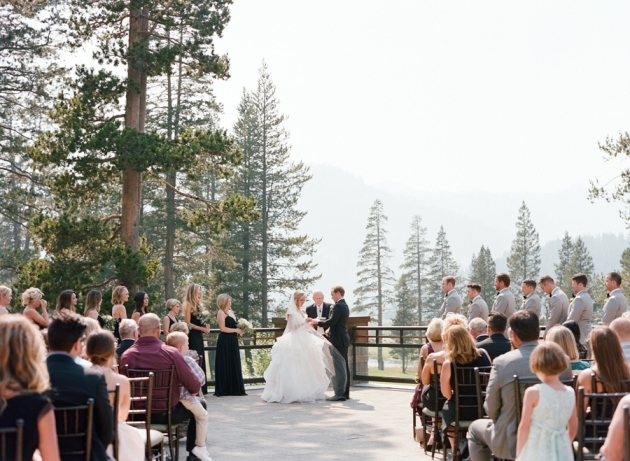 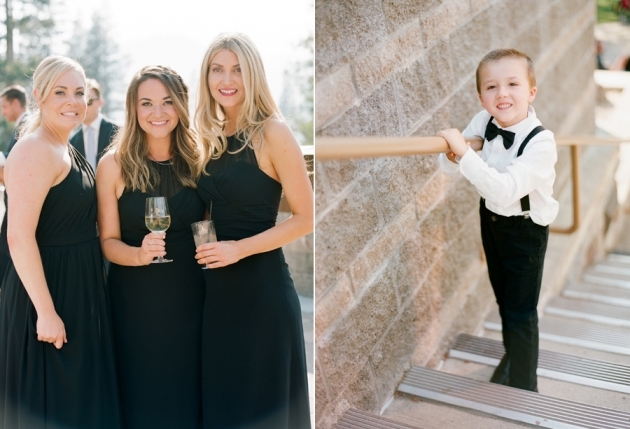 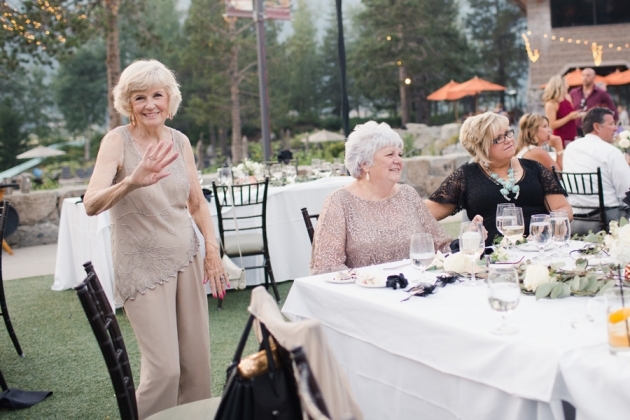 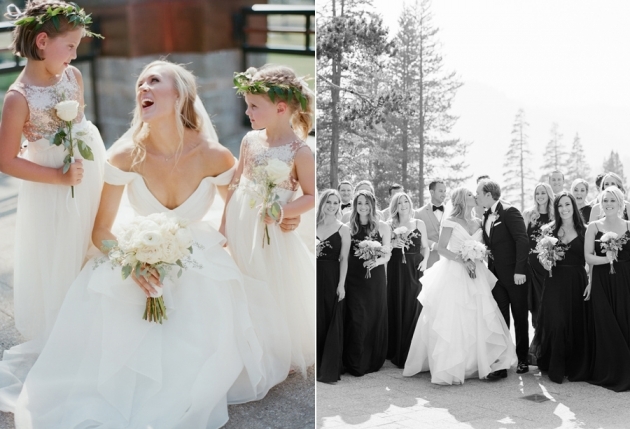 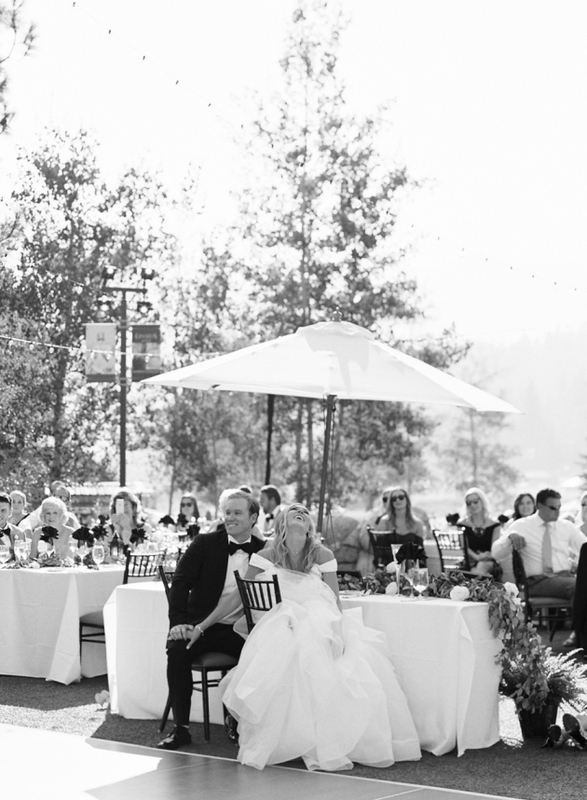 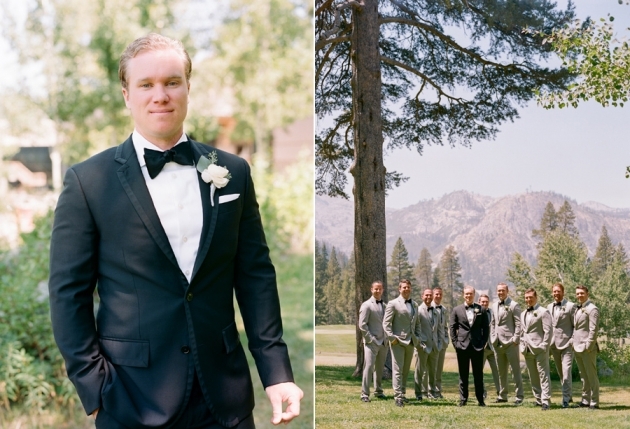 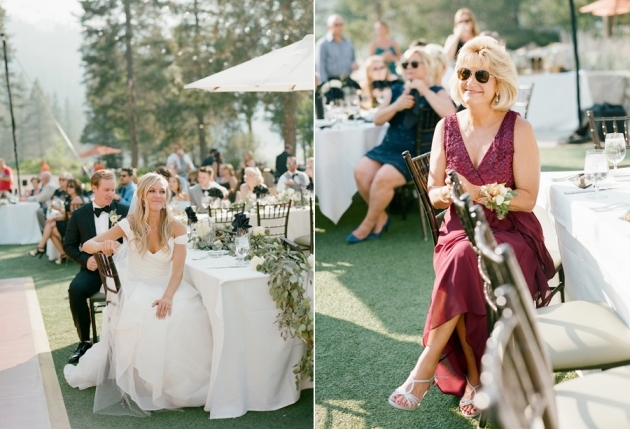 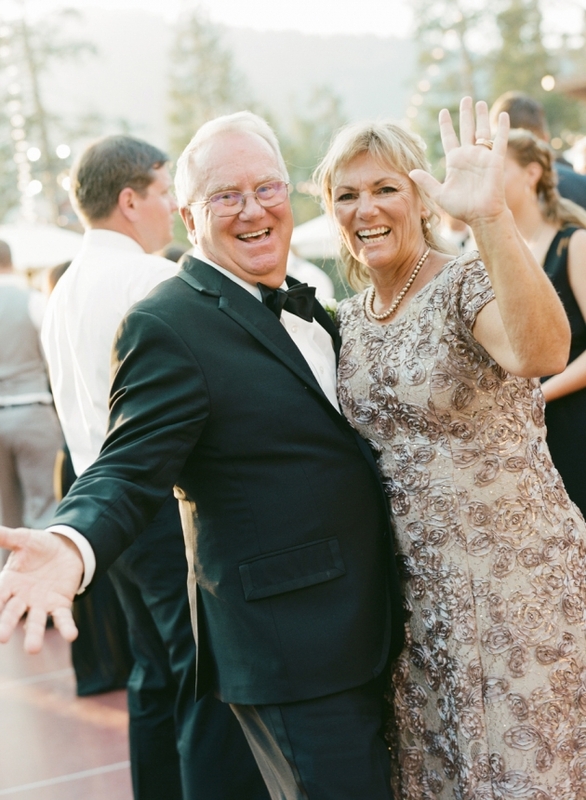 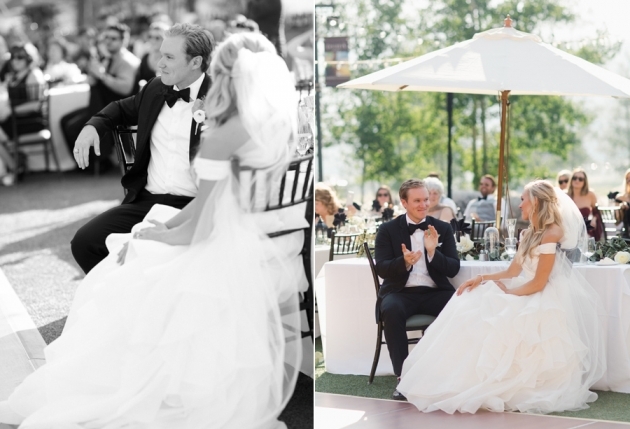 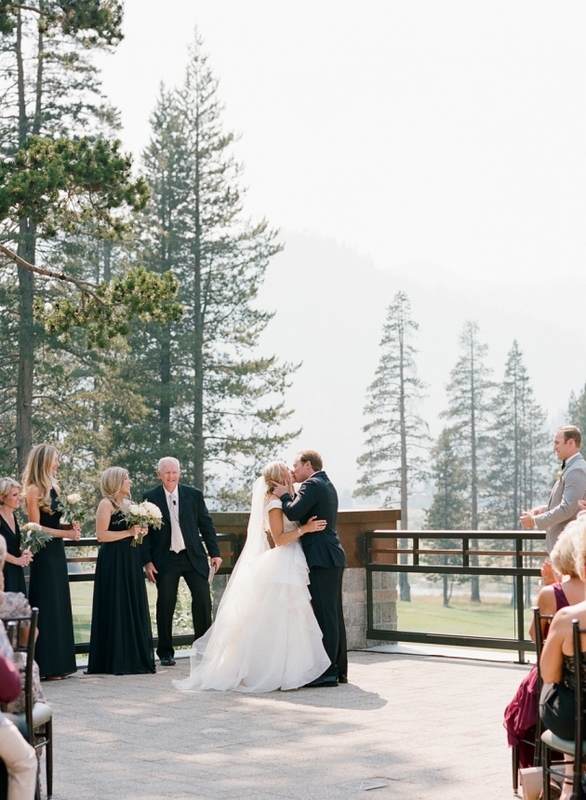 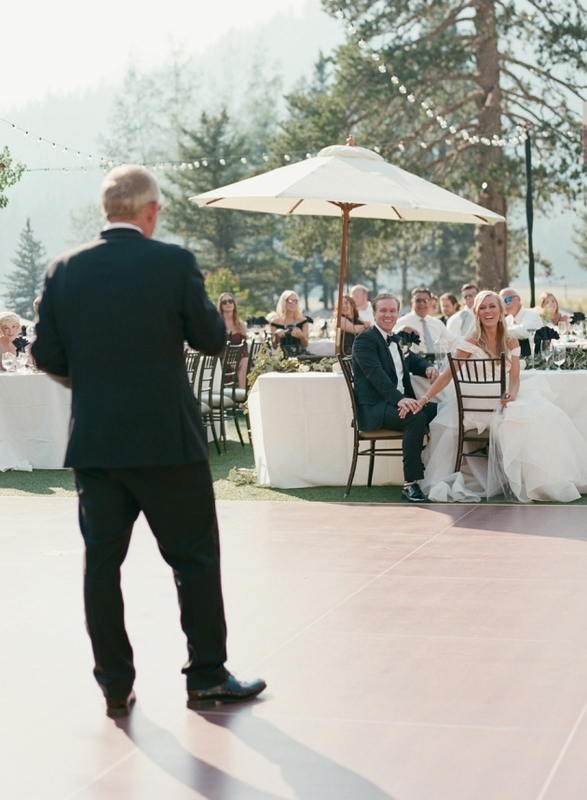 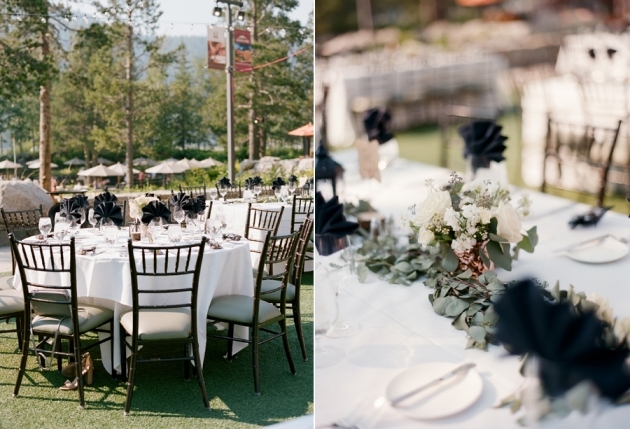 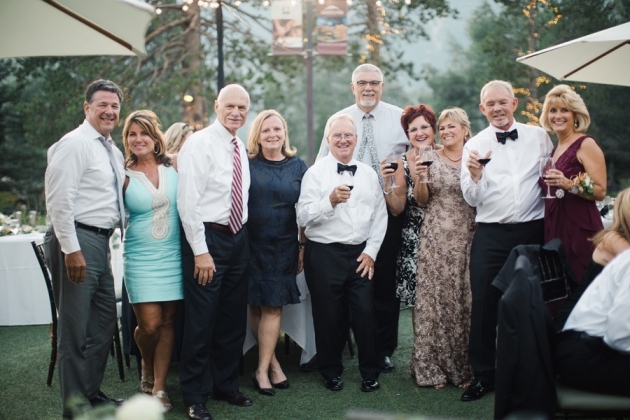 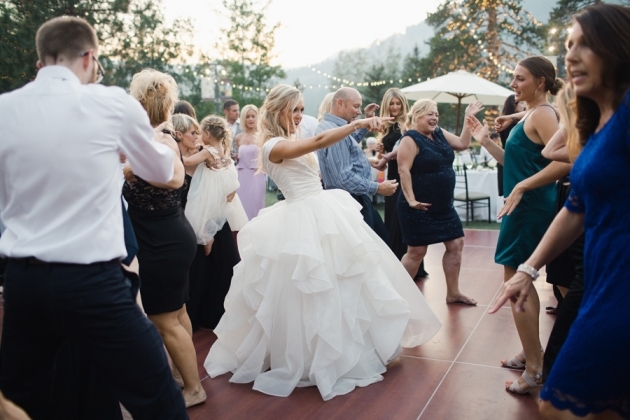 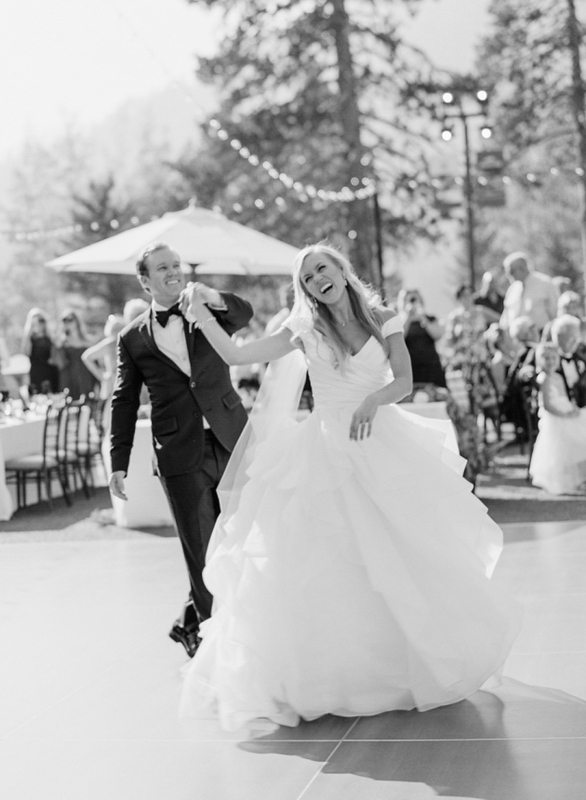 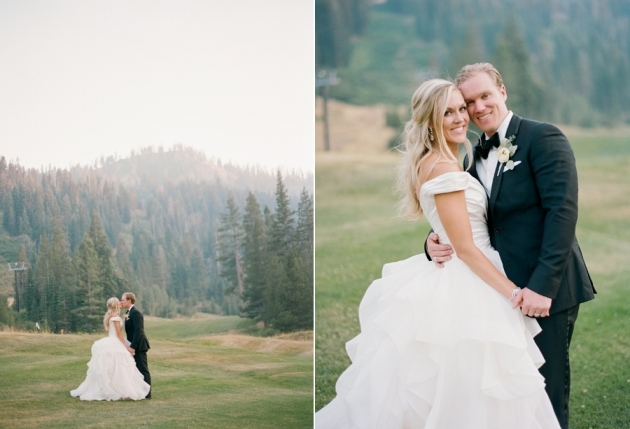 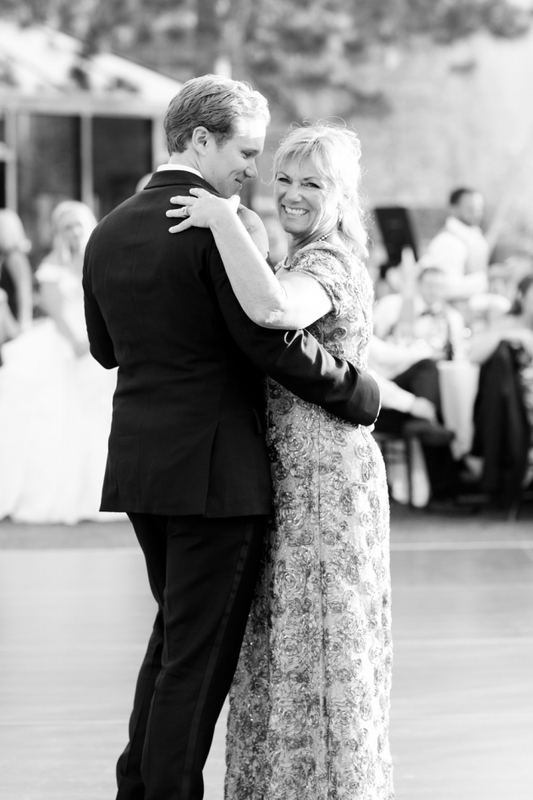 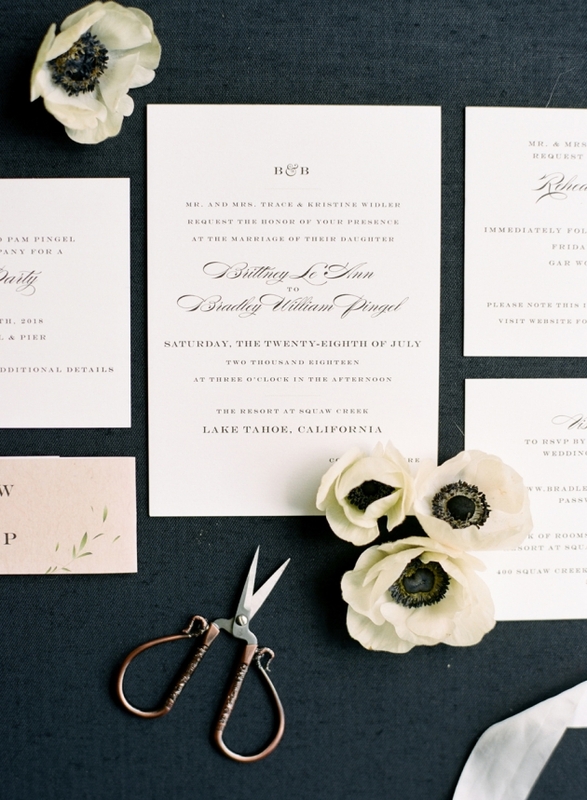 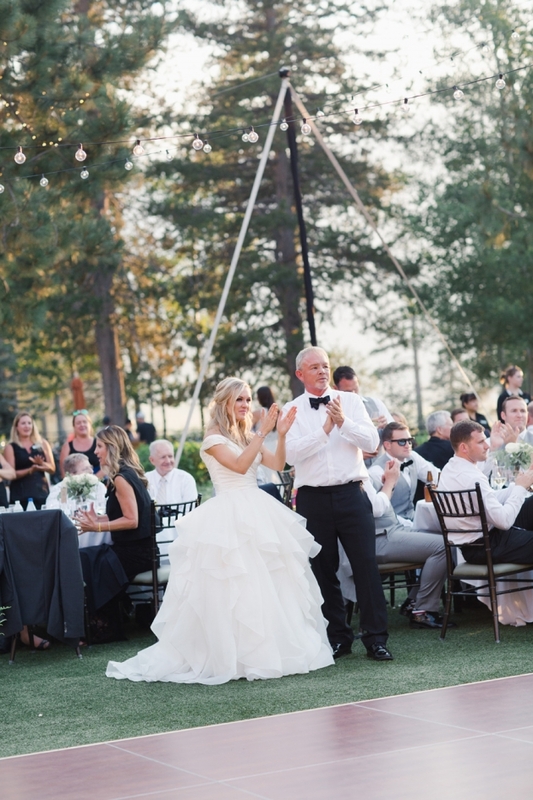 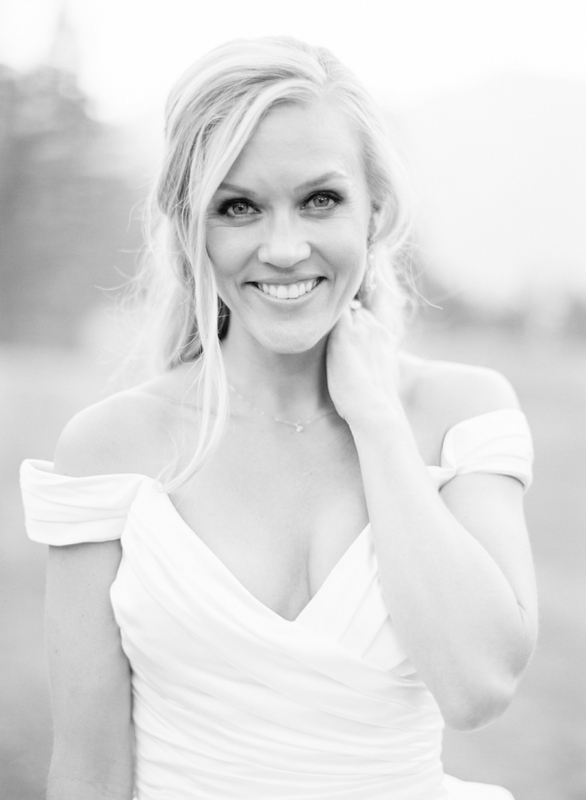 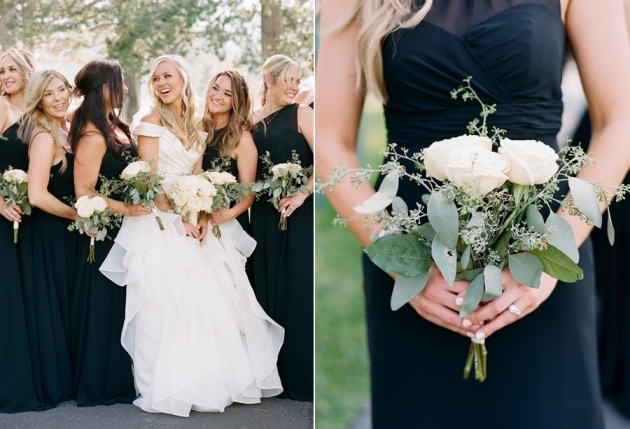 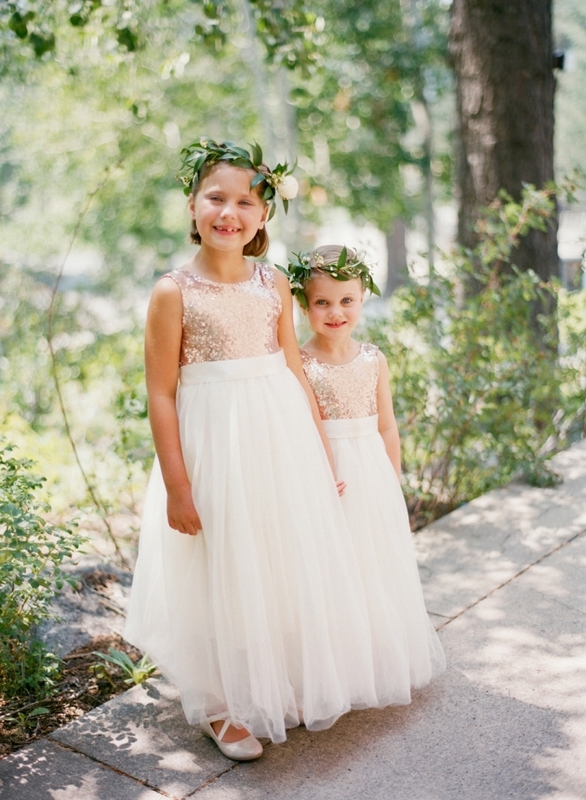 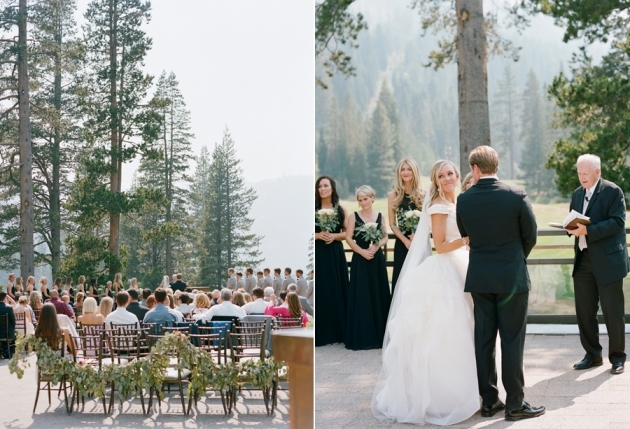 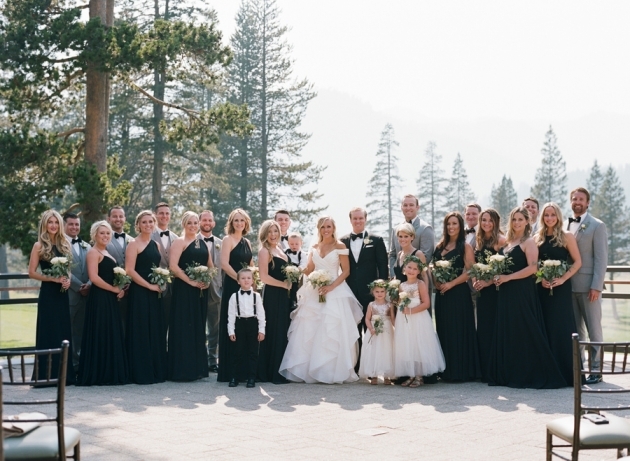 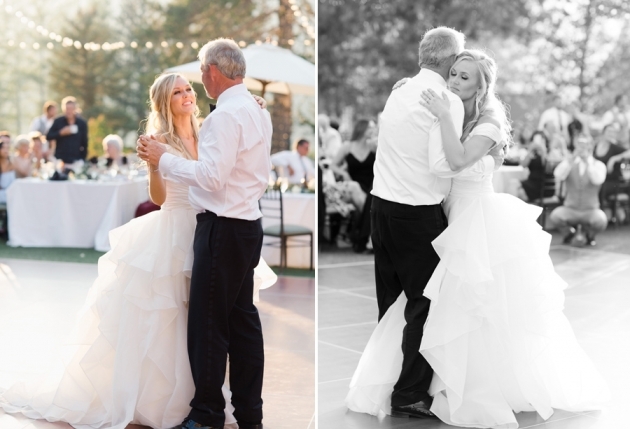 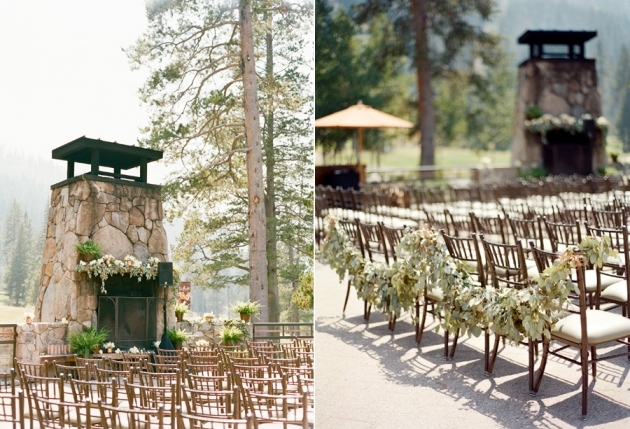 The mild California temperatures of this Lake Tahoe destination wedding were a dream for this Midwestern girl, and the scenery at the Resort at Squaw Creek was stunning in every direction. 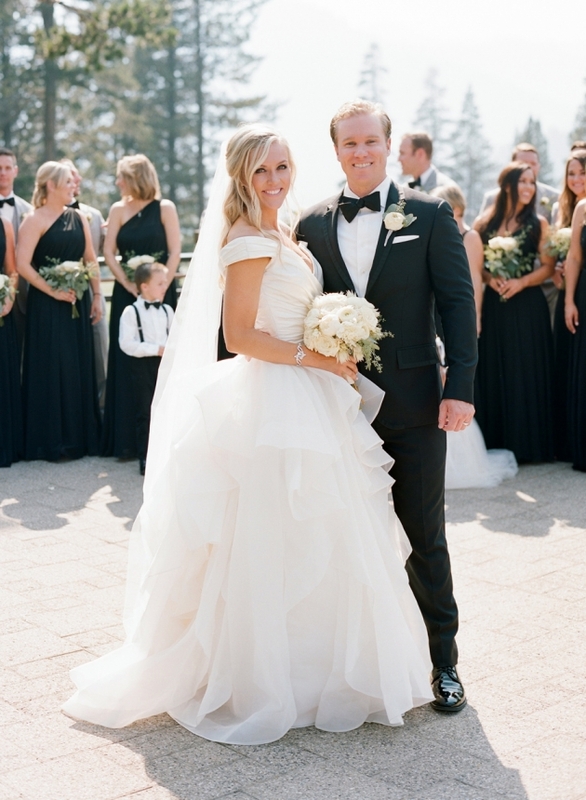 But the real treat was getting to spend a sunny summer weekend with Brittany and Brad, who are just delightful! 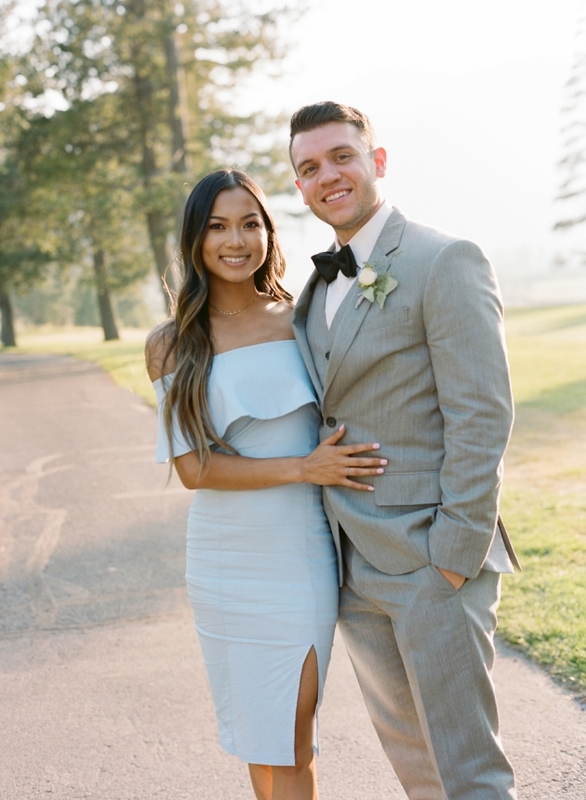 Much love to you both and congratulations on such a beautiful beginning to your lives together!